So you just got your new Google Home, and now you’re probably wondering what to do with it. 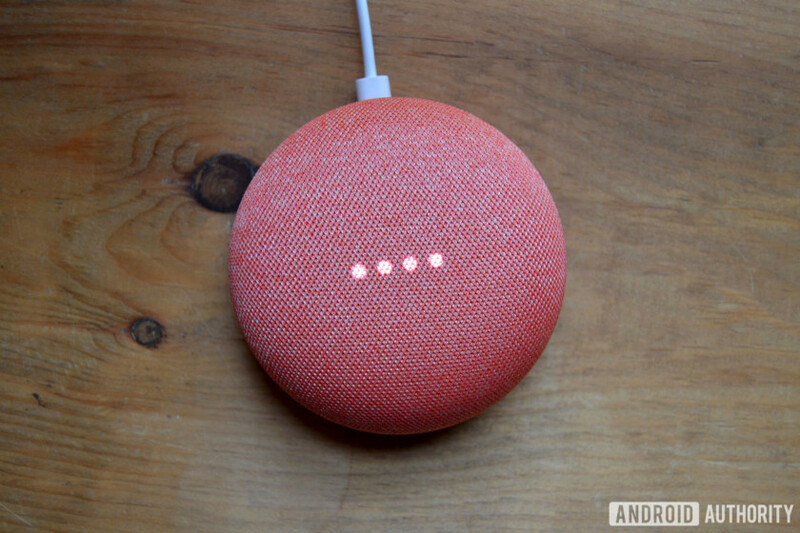 From controlling your connected lights to getting information about your favorite actor, Google Home, powered by the new Google Assistant, certainly has a lot of tricks up its sleeve which can be handled with Google Home commands from your voice. While there are thousands of different things you can ask your new smart speaker, we’ll do our best to round up the ones you need to know. Here’s a complete list of Google Home commands. Oh, and even if both your Android phone and Google Home hear you, only one of your devices will be triggered. This is a really good move on Google’s part. If you happen to own a Philips Hue, Nest Thermostat or Samsung SmartThings device, you’re in luck – Google Home can perform a number of different actions with these devices. Below you’ll find a list of some of the commands you can use with Google Home to help automate your connected gadgets. Note: to turn the thermostat back on, you’ll need to specify a mode. You can say “Hey Google, turn on cooling/heating.”, “Hey Google, turn on heat-cool.”, “Hey Google, set the heat to 68.”, “Hey Google set the air conditioning to 70.”, etc. Note: Google Assistant recognizes “lights”, “switches” and “outlets” as different kinds of devices. For example, if you say “Hey Google, turn on the lights,” it will turn on smart light bulbs but may not turn on smart switches that are connected to lamps or other lighting fixtures. To control those switches, add the word “light” to the name or nickname of the device. If you have a favorite app or service that’s not yet supported by Google Home, you might be in luck. Google Home is also compatible with IFTTT, the popular automation service. This means you can possibly hook up an app or service that doesn’t have support yet. For instance, Twitter doesn’t have Google Assistant support yet. However, you can still ask Google Assistant to post something to Twitter, as long as you have IFTTT set up. The same thing goes for other apps – want to add a task to Todoist? Just set it up in IFTTT, and Google Assistant will be able to add tasks whenever you ask it to. For a full list of IFTTT channels compatible with Google Assistant, head here. If you live in the US, Canada or the UK, you can ask Google Home to make free phone calls for you if the numbers are inside the country. Calls to emergency numbers are not currently supported, and calls to international and premium (1-900) numbers are only supported in the US, and only if you have Google Home linked to your Project Fi or Google Voice number. You will be charged for international and premium calls. In the US, you can now make commands to shop with Google Home, thanks to the Google Express service that supports over 50 retailers. To buy an item, say “Hey Google, buy (product)”, “Purchase (product)” or “Order (product)”. To buy an item from a specific store, say “Hey Google, buy (product) from (store)”, “Purchase (product) from (store)” or “Order (product) from (store)”. At the moment, you cannot remove an item from your cart with Google Home commands, nor can you change the quantity of items in your cart. There are probably way more Google Home commands out there that work with Google’s smart speaker, so if you have any you’d like to share, speak up in the comments below.